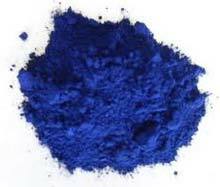 We are counted amongst the most sought after Manufacturers, Exporters and Suppliers of Indigo Ultramarine Blue Pigments of the highest quality. 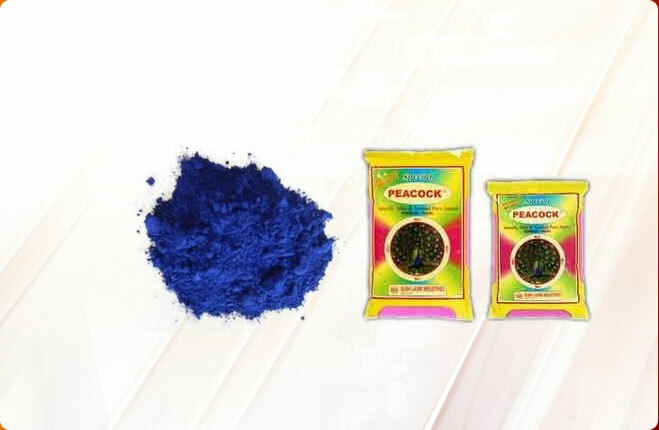 These Pigments are developed using certified raw materials along with latest techniques at our well-equipped production unit. 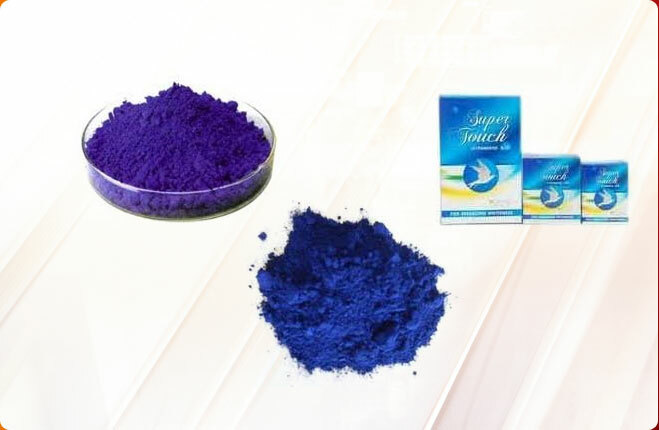 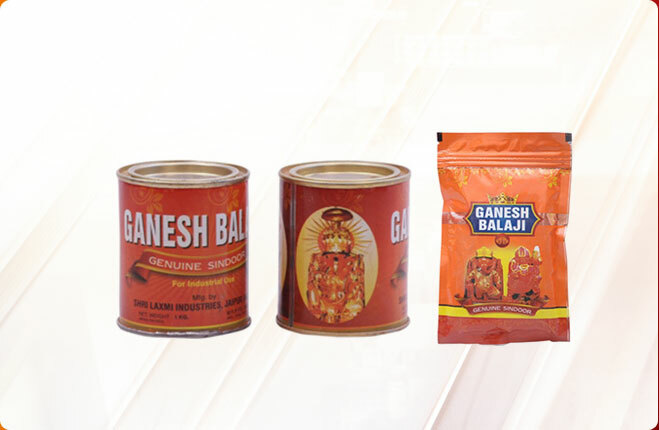 We can offer customized packaging of these Pigments based of demands mentioned by the client. 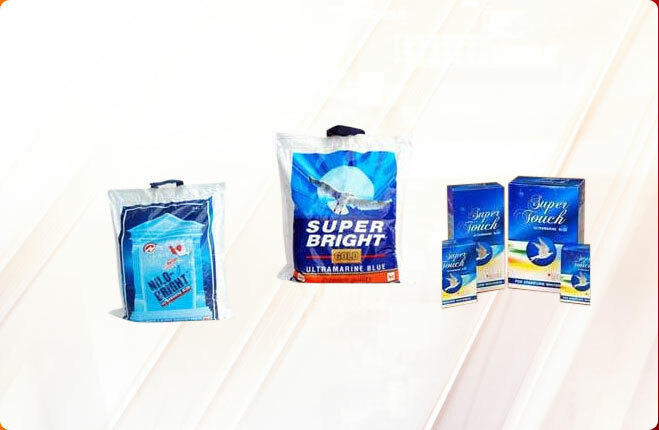 We have an excellent logistics system for timely delivery of our orders.